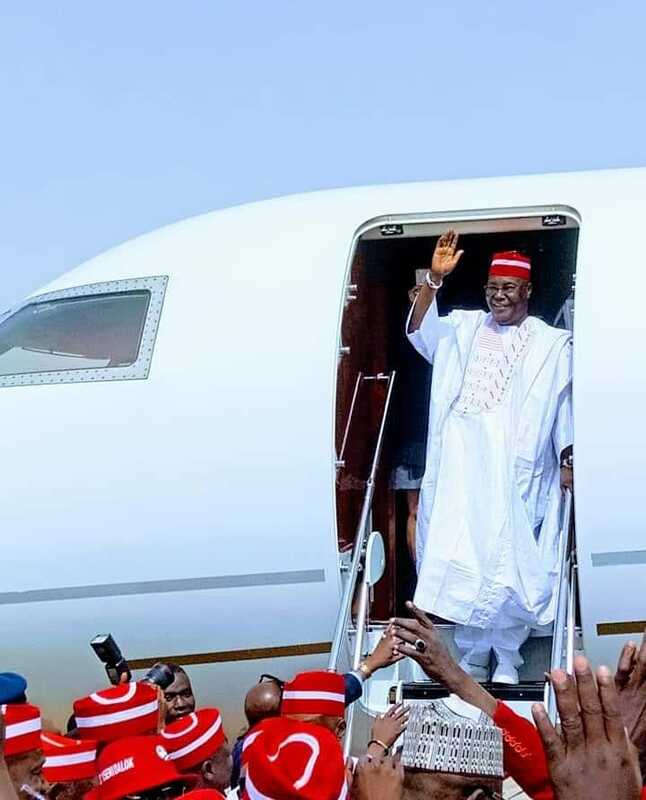 The Presidential candidate of the Peoples Democratic Party (PDP) Alhaji Atiku Abubakar, has touchdown Kano for the Presidential rally. 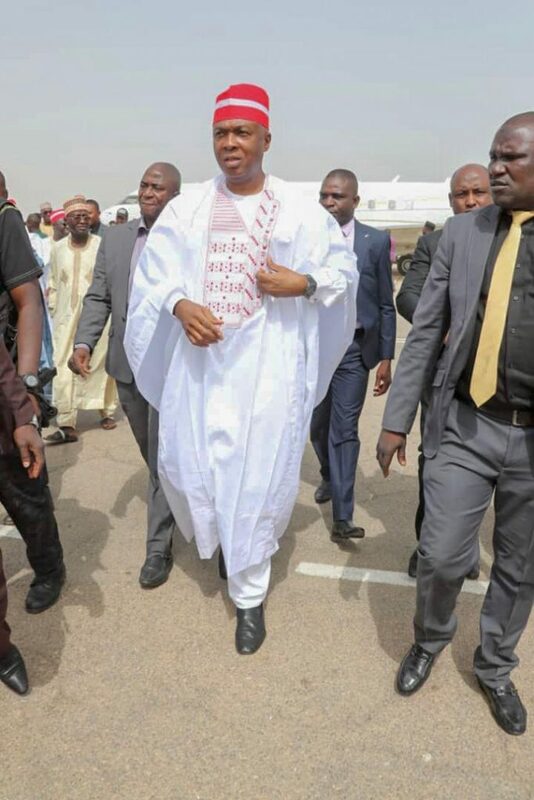 The national leader of the party Senator Bukola Saraki was also seen arriving kano. 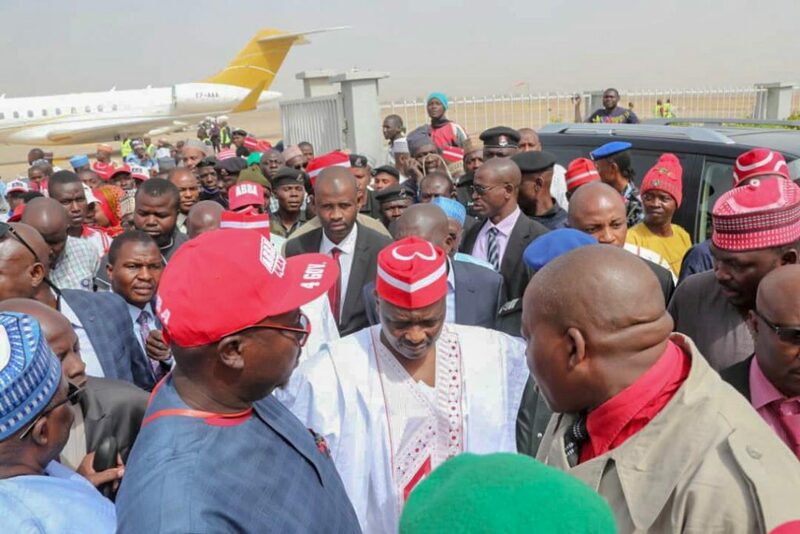 He was recieved by a large crowd of people and also big wigs and chieftains of the party in the state.